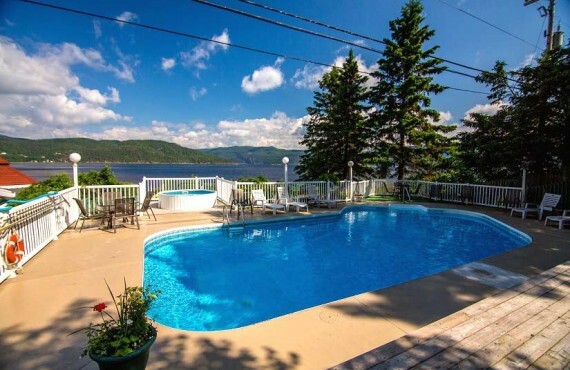 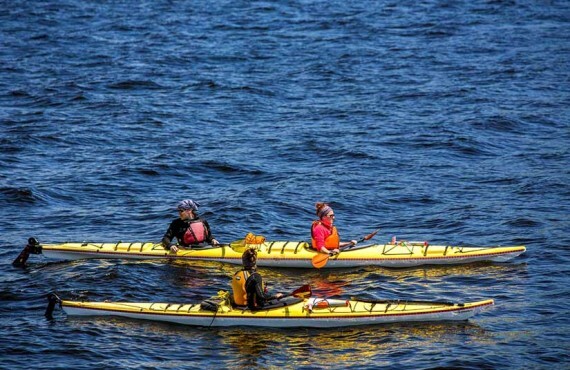 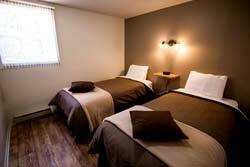 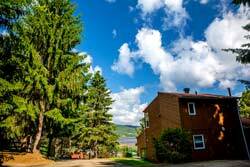 The cottages at Chalets sur le Fjord offer stunning views of the Saguenay Fjord or the majestic Mont Édouard. 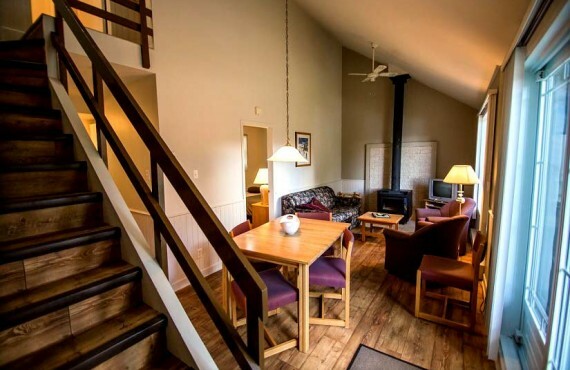 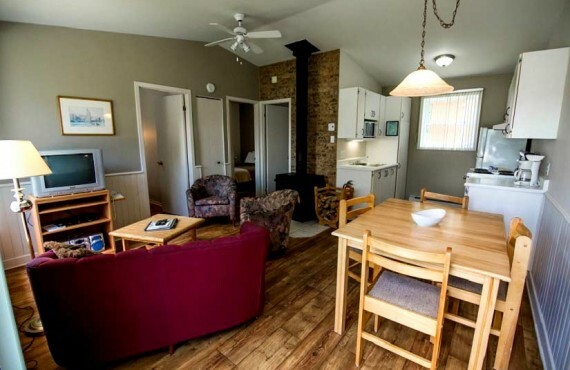 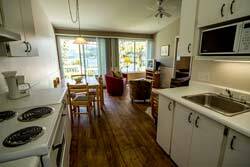 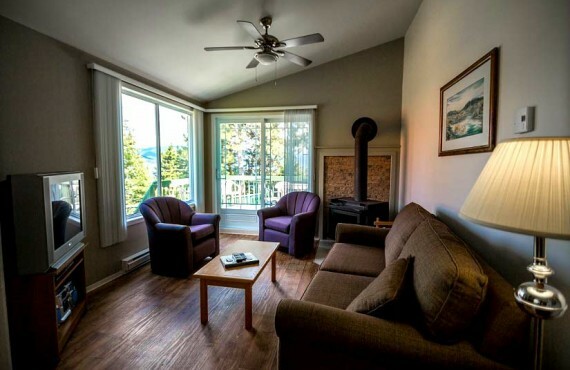 Built out of wood on a quiet forested site, each cottage is equipped with everything you need for a comfortable stay. 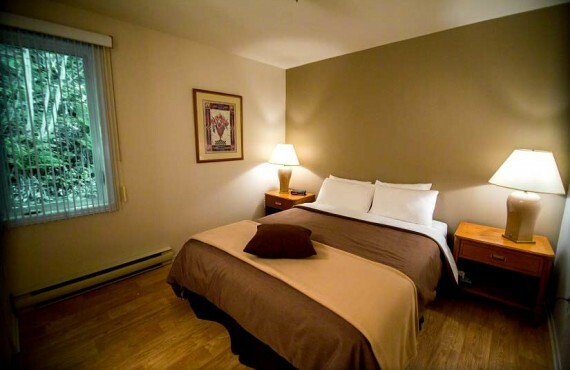 The accommodation complex will make you feel at home while enjoying the conveniences and amenities of a hotel: swimming pool, hot tub, restaurant, playgrounds, personalized hospitality, suggestions for regional activities and attractions, etc.